We can also help keep you on the road while we are looking after your car, by offering a courtesy car. 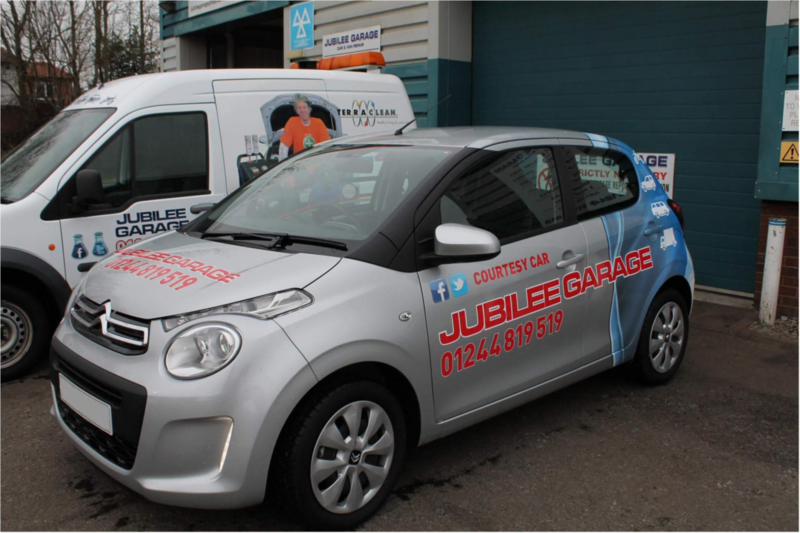 Our courtesy car is available for all customers who have their car booked in at the Garage. It needs to be booked the time of booking your car in with us and a small fee is applicable for insurance purposes. Some Terms and Conditions do apply.